Discussion in 'Price Drops, Must-Have Freebies, and Deals' started by Sash-O, Jun 28, 2016. 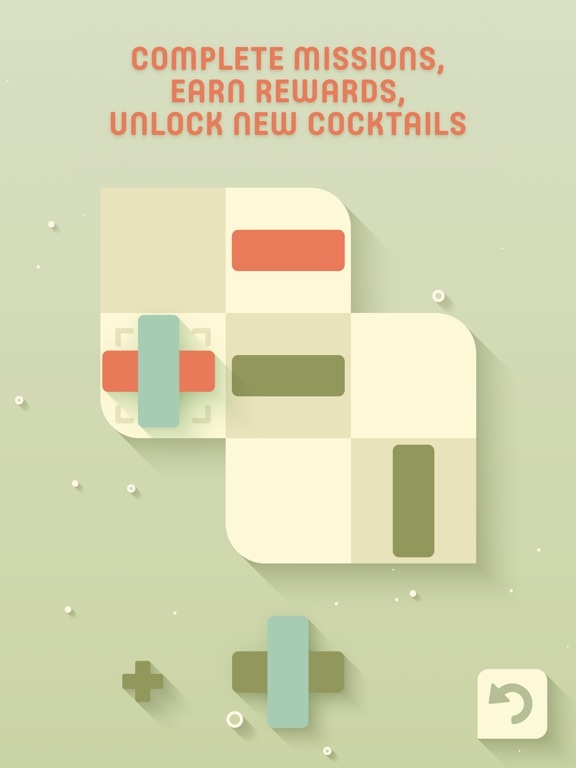 Open Bar is a fresh cocktail-flavoured puzzle to be enjoyed at all times. Featured in Apple's "Best of January". 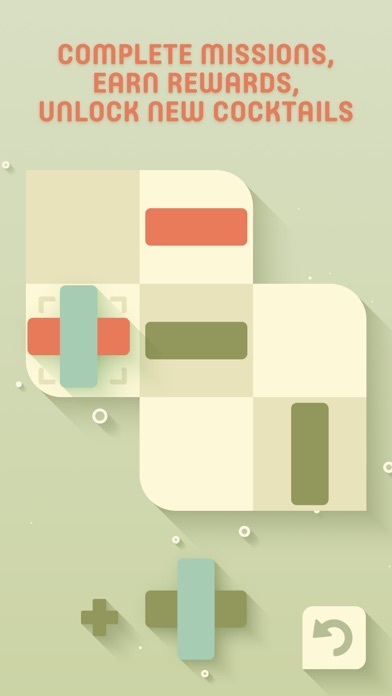 "This is a puzzle game that I will be playing for a long time to come." 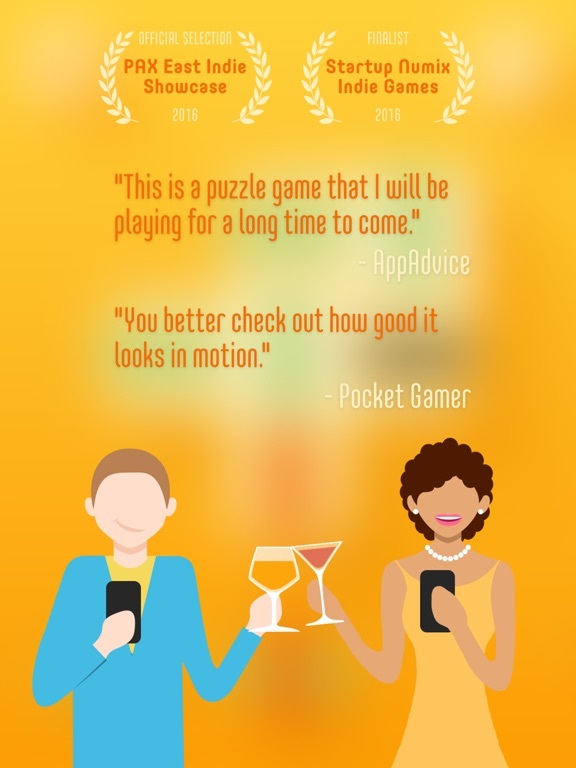 ~ AppAdvice (*****) "Open Bar [...] is a new puzzle game which has a lot to offer and helps you relax instead of annoying you." ~ AppsRumors (*****) "You better check out how good it looks in motion." 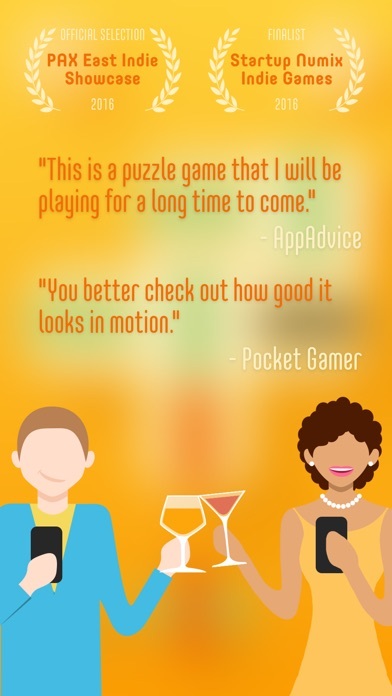 ~ Pocket Gamer "Open Bar is a game that, beyond a set of fantastically designed puzzles, looks awesome." 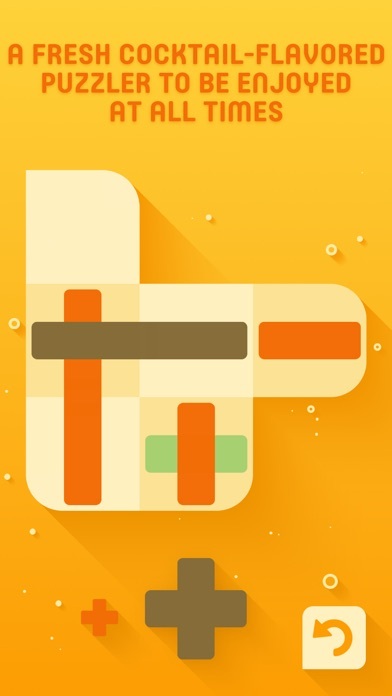 ~ AntyApps "This is one of the best-looking puzzles that I played in a very long time." 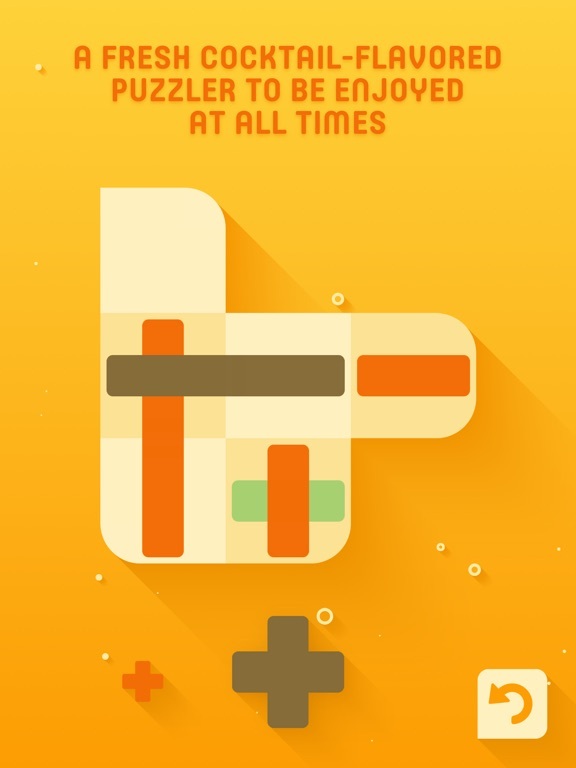 ~ Just Good Bites ------------------------------- Explore an endless stream of addictive, shot-like puzzles. Earn rewards & unlock new cocktails. * Super slick motion design animations * A catchy soundtrack and refreshing sound FXs * It's open bar! 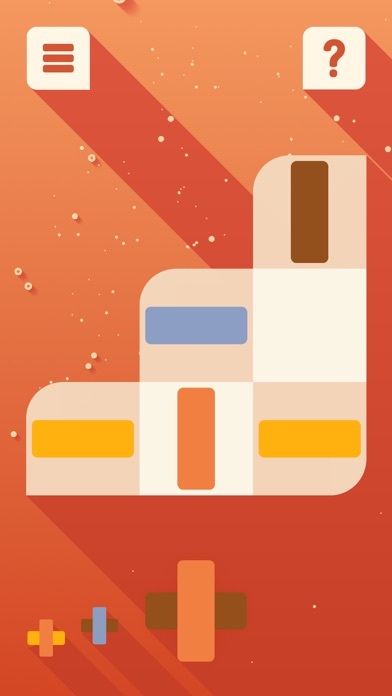 There's as much levels as you can handle * Use a hint at any time if you're stuck Each (tasty) level is completed in 3 moves. Sounds easy? 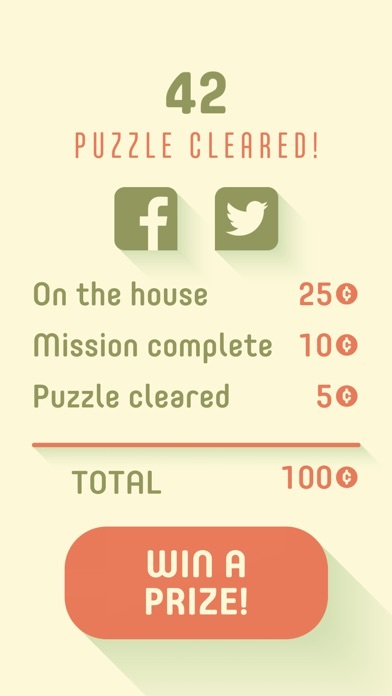 Don't worry, challenge will come your way, whether you have 1 or 60 minutes to spend. 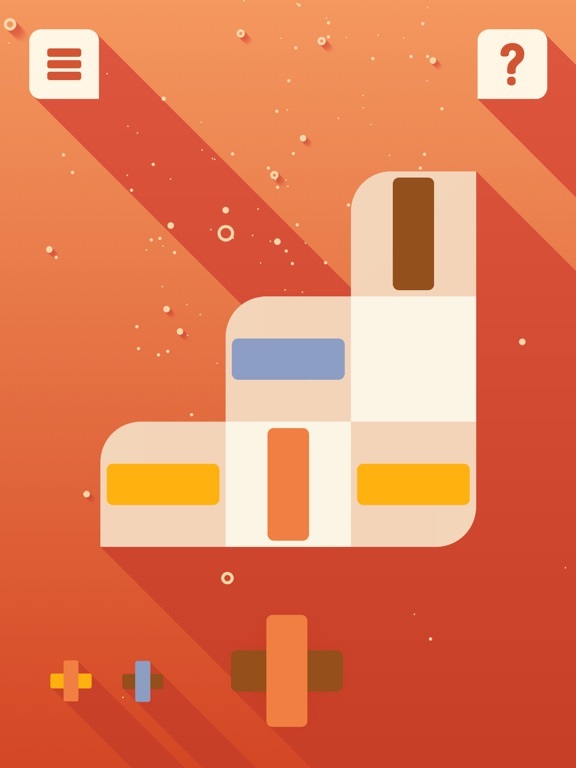 Optimized for iPhone 5. Universal app for iPhone & iPad. This one is really good guys. Do try it. You won't be disappointed. 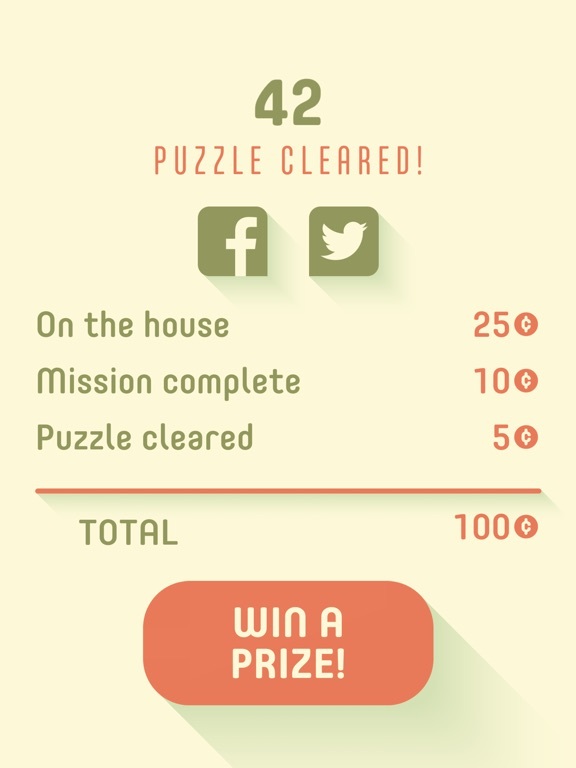 And it has endless level.